We see a lot of setups and the Hotchkis Sport Sway Bar kit is by far the most popular sway bar for the IS300 platform. 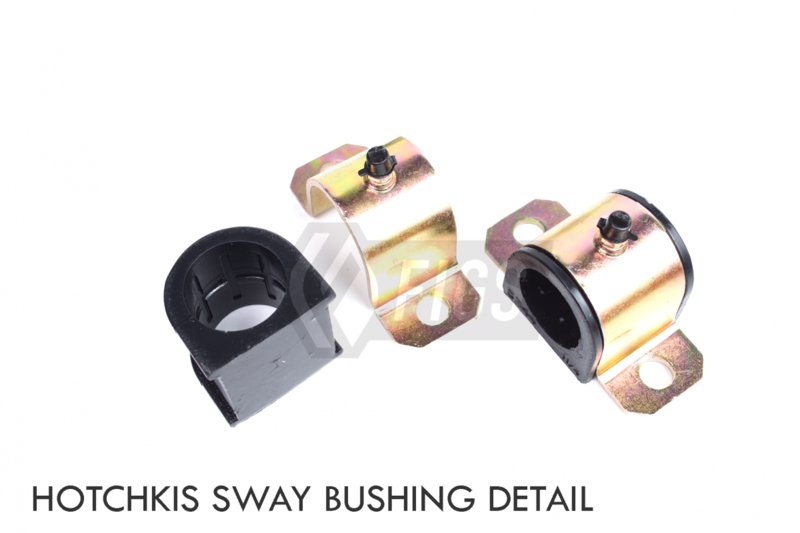 We decided to team up with Hotchkis to offer the best pricing around as well as coupling with our Front and Rear Sway Endlinks for further system value. Please note for max performance sway bars should be regularly lubricated and endlinks should put minimal static preload on them to allow full travel. Sway endlink lubrication should be done with a dry PTFE lube for max life. The latest bar set now includes and improved bushing design and a complete replacement front bracket for the sway bar mount. This means more support for the added 32mm front Bar. 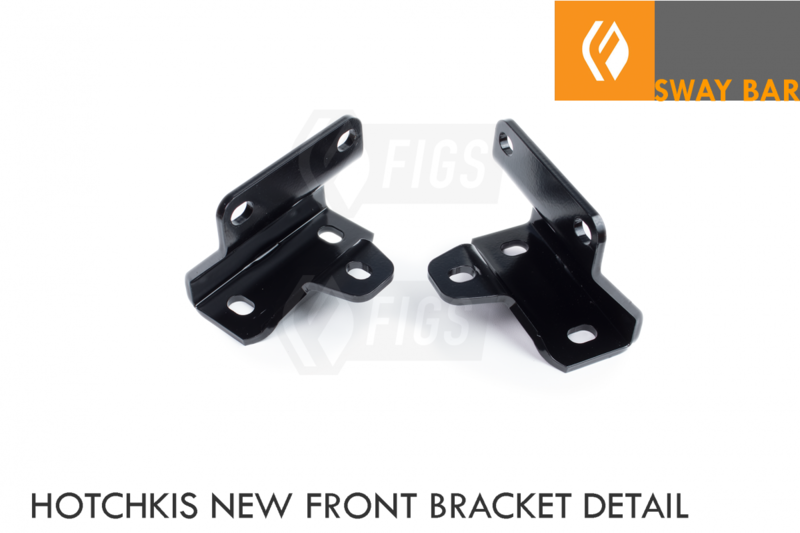 NOTE: The bracket pictured is the Hotchkis bracket, NOT the adjustable FIGS replacement bracket. An adjustable bracket should not be required with these bars. Fits 2001-2005 Lexus IS300 and Sportcross models, Altezza and Gita models. When it comes to a front end refresh, the front UCA has always been a challenge to find complete. FI..